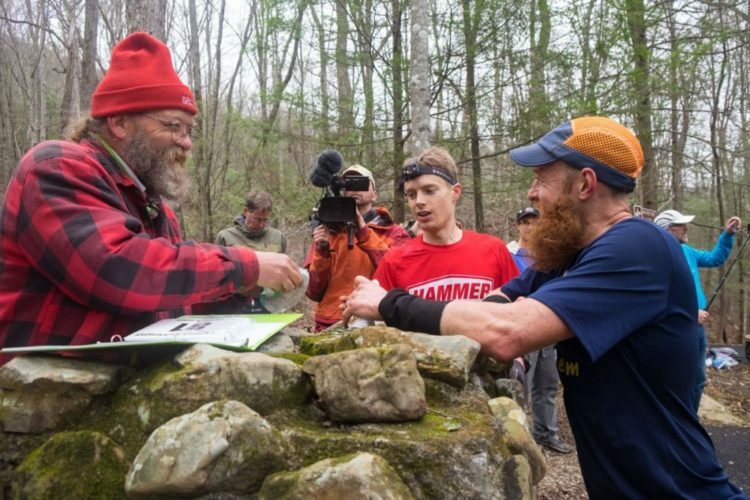 The Barkley Marathons is like the unicorn of all endurance events. We’ve heard of the Barkley Marathons, but few have witnessed the event in real life. With only 15 male finishers in its history, even fewer people have had the opportunity to toe the line. The event is so obscure, even the registration process lies outside the realm of anything normal. Perhaps the only thing more challenging than attempting or finishing the Barkley Marathons, is getting into the Barkley Marathons. Getting a Barkley bib is the first test–and there are only 35 to 40 spots available. So how does one get a Barkley bib so they can run around for 60 hours in Frozen Head State Park? If you have been accepted to run Barkley in the past, your chances of getting in again increase. Each loop you have completed at the event increases your chances even more. The largest portion of participants at the Barkley is reserved for elite athletes. Elite does not mean you have 100-mile experience, but it does mean you have exceptional achievements in your sport. For example, Canadian female at the 2019 Barkley Marathons Morgan McKay is an obstacle course racer, and not an ultrarunner. Gary Robbins and John Kelly after loop one. Photo: Michael Doyle / Canadian Running Magazine. A small number of bibs are reserved for runners from overseas. If you have applied in the past, and been put on the wait list, your chances increase. Fifty applicants are selected for the wait list. Each year, approximately 10 runners from the wait list will get into Barkley. Without passion, you won’t get far in the Barkley Marathons. Finishers of the Barkley often say that you need to want Barkley more than anything else in your life. This is not a hyperbole, it is the reality of the event. A highly creative letter to Laz may help you get into Barkley. The entry fee is $1.60 and is non-refundable.